The squad which was table toppers in the last season promises to better its performance by clinching the coveted trophy this time around. Sunrisers Hyderabad, finalists of the 11th season of the Indian Premier League have unveiled a stellar line-up of sponsors for the forthcoming season of Indian Premier League. The squad which was table toppers in the last season promises to better its performance by clinching the coveted trophy this time around. Coolwinks.com, Red FM, Rupa, Astral Adhesive, Grado, Nerolac and Jio have been signed as principal sponsors for the twelfth edition of IPL. The sponsors’ logos and branding will be distinctly exhibited on the jerseys and team’s match kits. Other sponsors who are on board with the franchise for this season are Double Horse and Car2Drive. Tyka, UB and Coke are franchise partners. 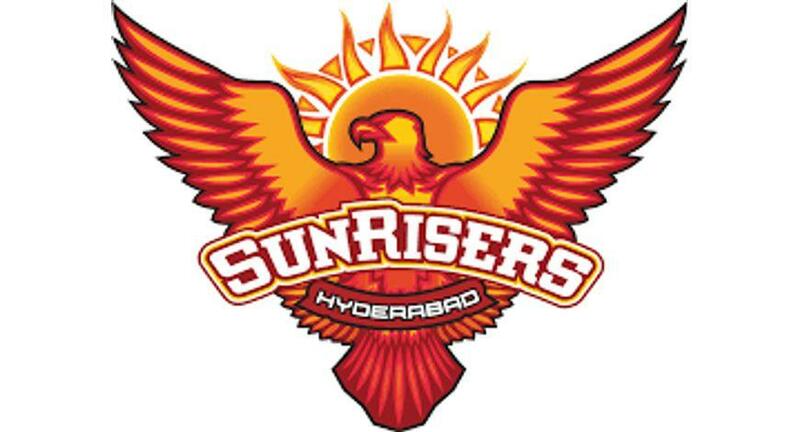 The Sunrisers Hyderabad has always boasted of a line-up of players which has the right mix of youth and experience and also domestic and international talent. Kane Williamson, David Warner, Rashid Khan and Shakib Al Hasan will keep enthralling the fans with their power-packed performance whereas Indian frontline players Bhuvaneshwar Kumar, Manish Pandey, Yusuf Pathan and Khaleel Ahmed are geared up to win the title for the Orange Army. The think-tank of the team remains solid as ever, as Tom Moody will wear the Head Coach’s hat and Muttiah Muralitharan will continue as bowling coach with VVS Laxman staying on as mentor.